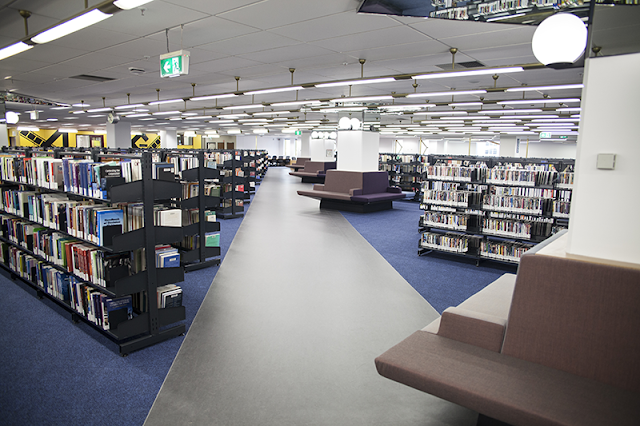 The newly refurbished section of Building 8 Level 6 at Swanston Library is now open. It's one of the last Library pieces of the NAS renovation puzzle. Discover over 240 extra seats, with power, giving you more places to study. Over 60,000 books will be coming back into the Library from long term storage. Search for them in LibrarySearch. In coming weeks you'll notice some changes as we move the Library collection from Level 5 to Level 6 and move items back from storage. You can use and enjoy the new study spaces now but as we're moving the book collection around there might be some light disruption for a little while. 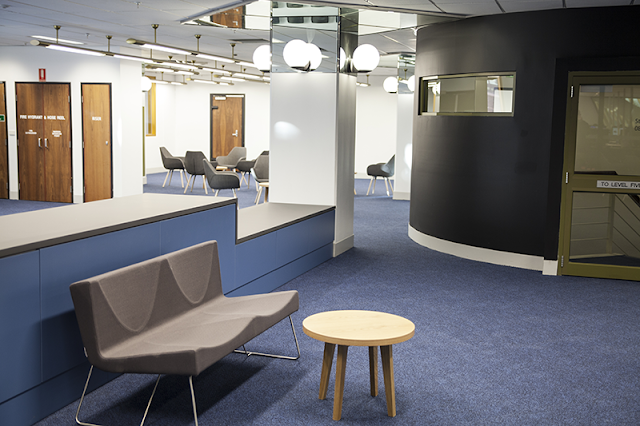 The entrance to the AFI Research Collection, on Level 6, is now via the Library entrances in Building 10 Levels 5 and 6.